The rent at Park Place Apartments ranges from $820 for a one bedroom to a $1,395 two bedroom. Apartments in this building are about 57% more expensive than the North Side average. This is a pet-friendly apartment. This apartment is in the North Side neighborhood in Davenport. 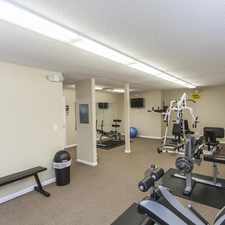 Park Place Apartments has a Walk Score of 25 out of 100. This location is a Car-Dependent neighborhood so most errands require a car. This tranquil atmosphere can only be found where country meets the city. A cozy new community nestled on the north side of Davenport, that is truly a surprising place. There is no easier way to live near the country and work in the city. 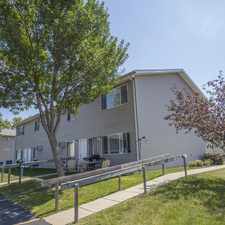 Discover comfortable spacious apartment homes for every budget and lifestyle. 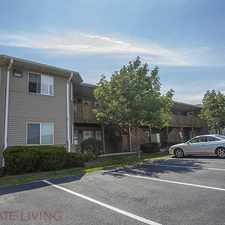 Just minutes from shopping, entertainment, and schools. Come see our custom designed interiors with grand architecture. Park Place Apartments is in the North Side neighborhood. North Side is the 10th most walkable neighborhood in Davenport with a neighborhood Walk Score of 33.